The LTE-238 is temporarily out of stock. Order today and Phantom48 will normally ship in about No business days. 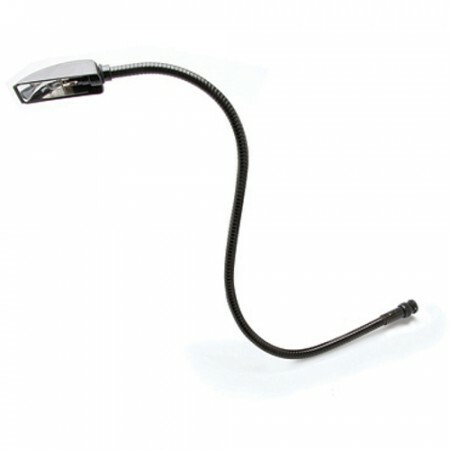 The Hosa-Lite incandescent console lamp delivers bright, focused light without breaking the bank. It includes a replaceable, 5 W bulb for natural color illumination. The flexible gooseneck design offers functionality anywhere a 12 V light socket is available, including mixing consoles and equipment racks, while the removable hood makes replacing light a breeze.